This is a sponsored post and uses an affiliate link. 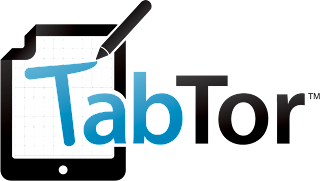 The Tabtor service, information, and additional free trials have been provided by Tabtor. Today's Back-to-School Fiesta! 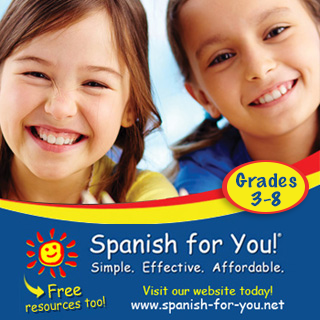 giveaway is from TabTor Math, a personalized tablet tutoring service for students in K - 6th grade. I just signed up for a free, two-week trial and so far, I love it. My daughter has a love/hate relationship with math. Even though she is great at math, she is not fast at it (I'm okay with that) and sometimes she struggles with certain applications (like word problems). 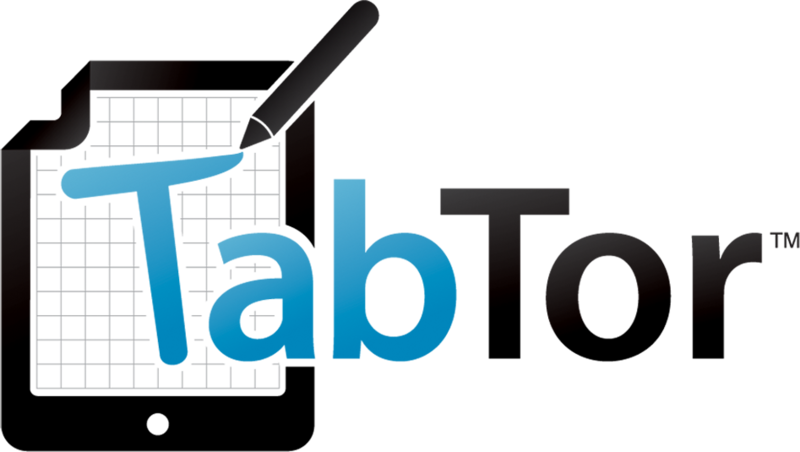 So when I was asked to review TabTor, I said yes. Let me tell you about my experience with them so far. After we signed up, my daughter logged on with our iPad and completed a sample worksheet. She then went on to complete a diagnostic test for her grade level (3rd), and was disappointed when there wasn't another worksheet available yet for her. Ummm, excuse me? Who is this girl? My daughter does not ask for worksheets to do - especially math worksheets. But she wanted to do more. Maybe it is the novelty of doing them on the iPad instead of a plain sheet of paper. I don't know, but I was surprised and intrigued. In addition, TabTor provides plenty of space on the screen to allow your child to write down the problems. A stylus is helpful, however, my daughter was able to simply use her finger to write out number sentences and make notes to help her find the solutions. An hour or two later, I had a phone call from a TabTor teacher who analyzed my daughter's diagnostic test (she scored 19 out of 30 right) and noted which problems she was struggling with. I actually missed the call, so our tutor followed up with an email that included a detailed view of the diagnostic test and a description of the areas where my daughter needed work - word problems! Big surprise. And some missing multiplication digits, which I think was because she didn't notice that the number hadn't been entered correctly. What a great way to encourage her to go back and double check her answer before moving on to the next question! She left me her phone number so I could call her back to discuss a "study plan" for my daughter, or I could just email her, if that is how I prefer to communicate. The tutor assigns worksheets customized to my daughter's needs. If you find your child struggling with math this year, but you don't have time to take him or her to a tutoring service, or don't like the idea of a stranger coming into your home to tutor your child, then TabTor may be right for your family. 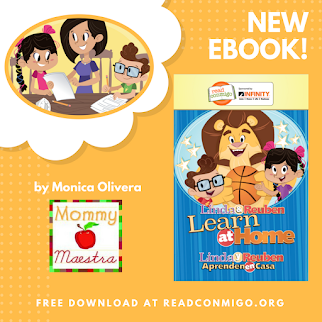 Your child can complete the customized digital worksheets anywhere - at home, in the car (like my daughter does), at the library, etc. And you can communicate with your TabTor tutor via phone or email. 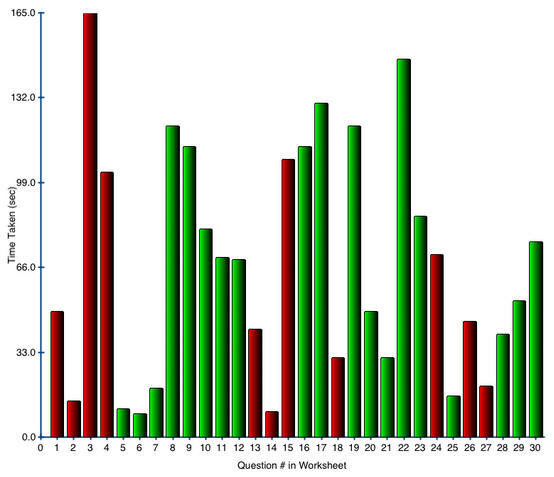 Tabtor allows instantaneous grading feedback and guarantees 24-hour feedback to issues or questions. Providing comprehensive analytics, Tabtor can track every student activity – keystroke, penstroke, eraser, etc., to help teachers and parents understand student performance and potential intervention points. The analytics are so in-depth that they can tell instructors how long it takes a student to complete a problem and can identify key areas of struggle for the students Tabtor currently has 500 active students enrolled and students have shown a 20 percent improvement in just two months. If you are interested in exploring TabTor with your child, you can sign up for a free 2-week trial using my affiliate link. 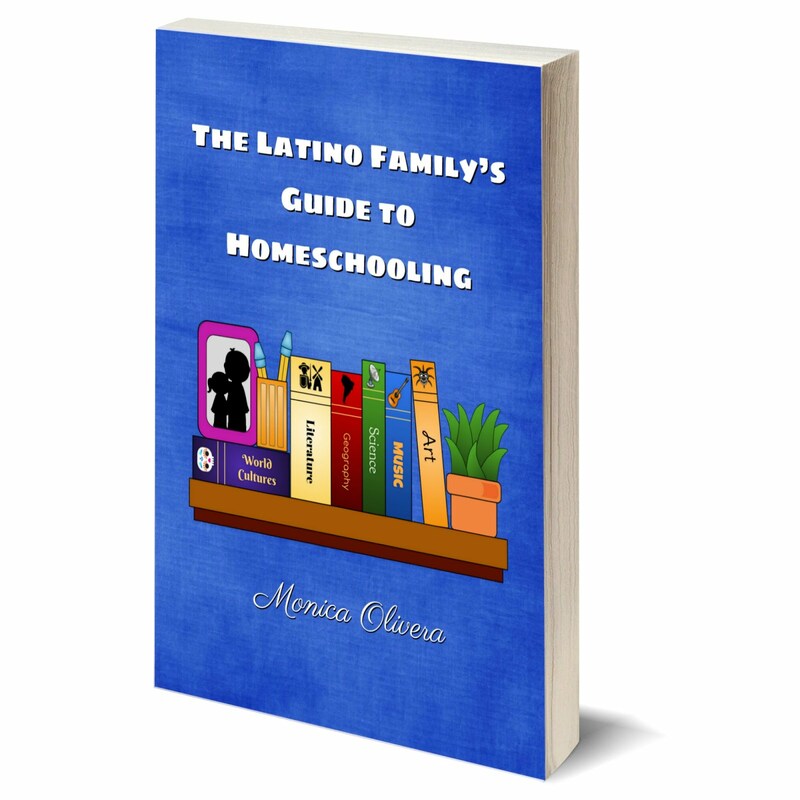 And if you absolutely love it, have used my affiliate link, and decide to subscribe you can get a GREAT discount for MommyMaestra readers: you get a $10 discount and pay $40 a month instead of $50! 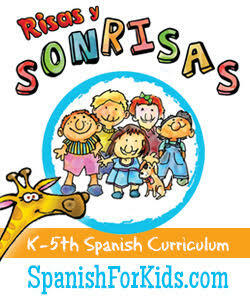 One MommyMaestra reader will win a free 3-month trial of Tabtor plus a $50 Visa gift card. Disclosure: This is a compensated post. I received a free trial to TabTor for the purpose of this review. All opinions, however, are strictly my own. Looks like an interesting tutoring service. My daughter struggled in math last year. This might be a good tool for her! My two girls are starting 1st grade this year and I think this would be a great tool to start them on the right foot. I like the follow up offered with this program! This looks like something that would be really good for my daughter to use! 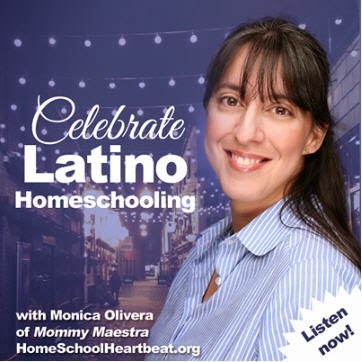 This would be a great program for my son. I think this would be great for my daughter and son. They have different issues with math and this program is so individualized. Such a great concept - thanks!